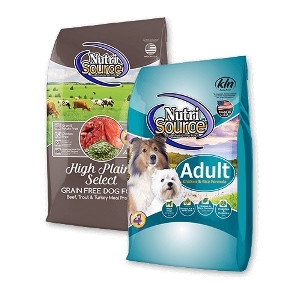 NutriSource creates the highest-quality food for your beloved pets. NutriSource is formulated with the best ingredients and supplements that guarantee whole-body pet health. © 2019 Westerly Agway All rights reserved.